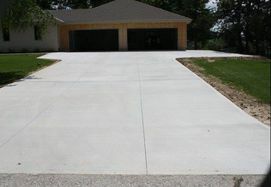 Residential Concrete Contractor Omaha | Oxford Construction - Omaha Concrete Contractor Oxford Construction Co. 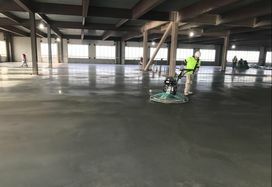 Contact us today and speak to one of our concrete specialists. 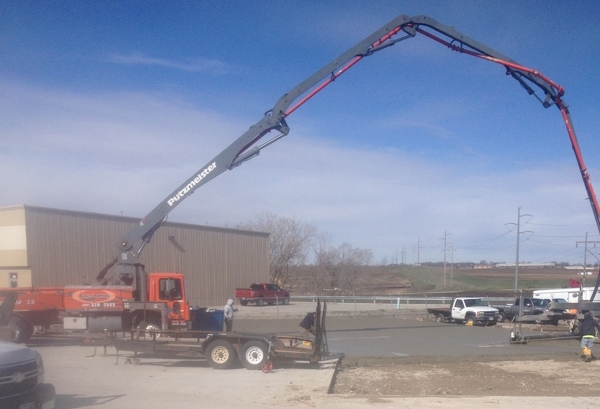 Reach us at 402-670-0310 or CLICK HERE for a quote. "I called on a Friday morning and by that afternoon Chase was out at my house for an estimate. He thoroughly explained every detail and was able to beat my other estimates. Oxford came highly recommended by a friend and they were a BBB company so I felt good about the decision to go with them. Now we have a beautiful patio and walls that we enjoy everyday." ©Copyright 2018 Oxford Construction Co. Inc.